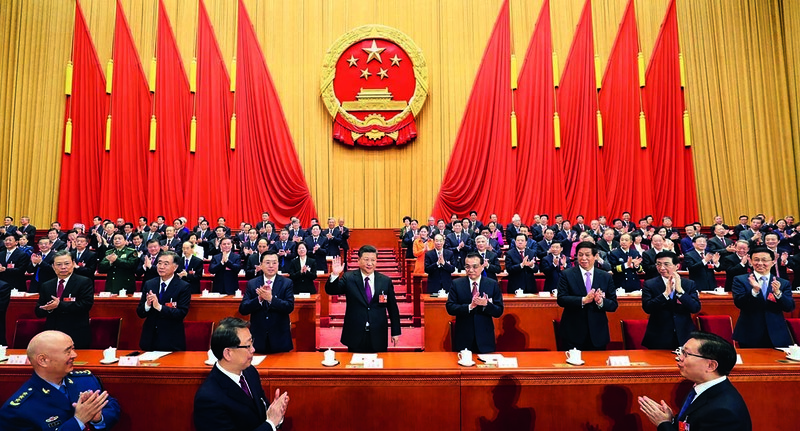 China sets sail with an amended Constitution that enshrines Xi Jinping Thought on Socialism with Chinese Characteristics for a New Era as the guiding principle for the country’s rise. 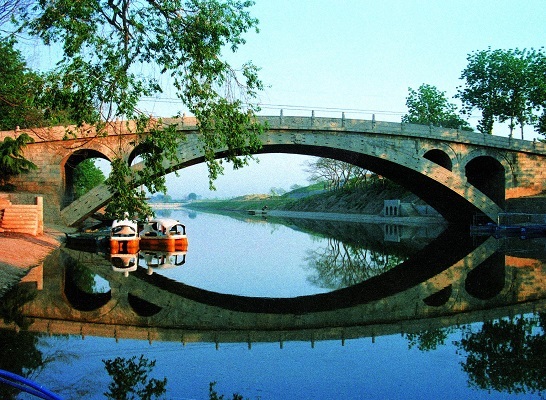 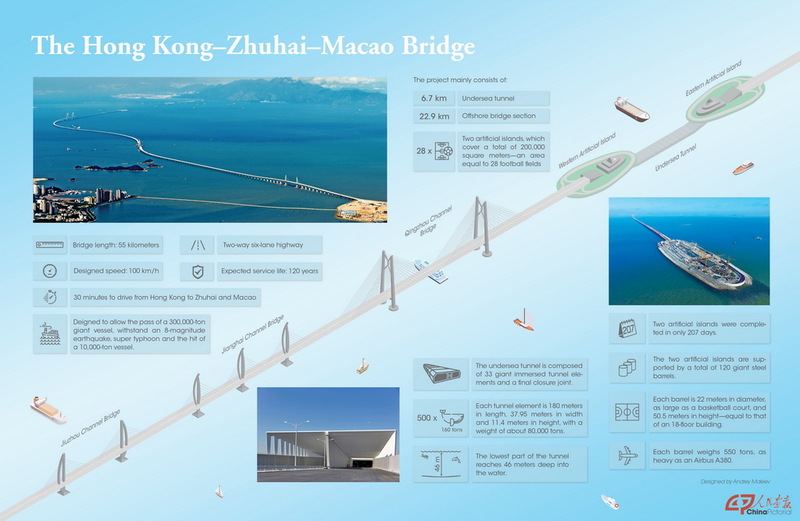 Behind the engineering marvel, tens of thousands of constructors contributed painstaking efforts to realize this dream. 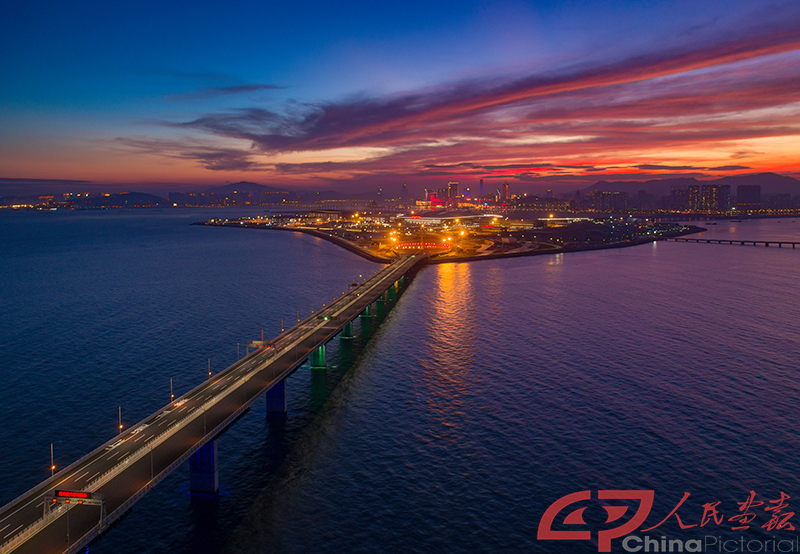 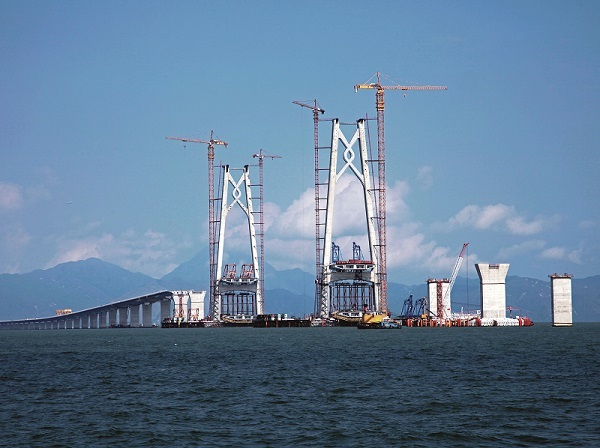 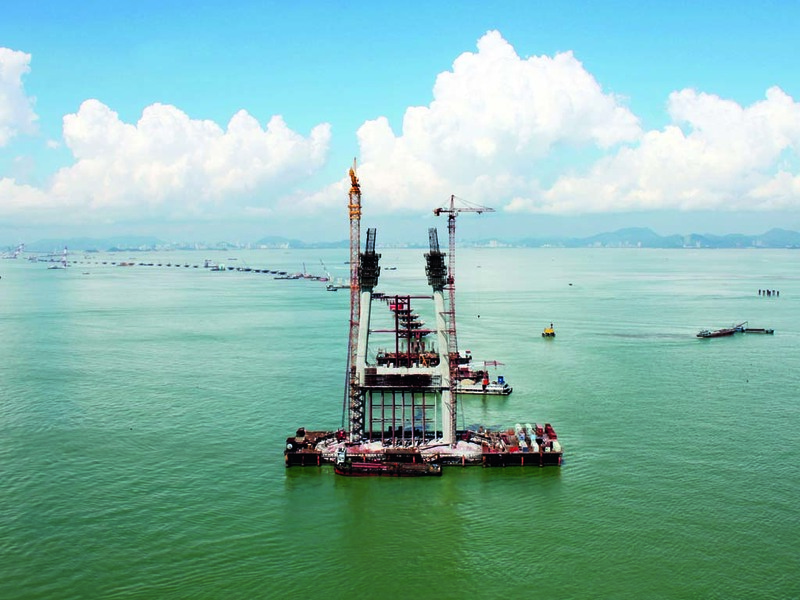 The Hong Kong-Zhuhai-Macao Bridge takes shape as China rises, making a timeless imprint on world bridge history. 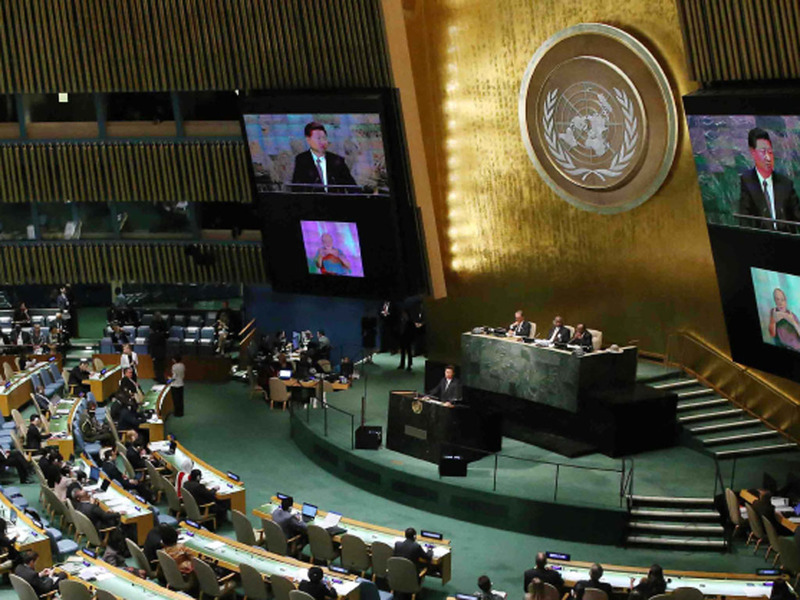 Xi Jinping’s diplomatic thought guides China’s interactions with its neighbors. 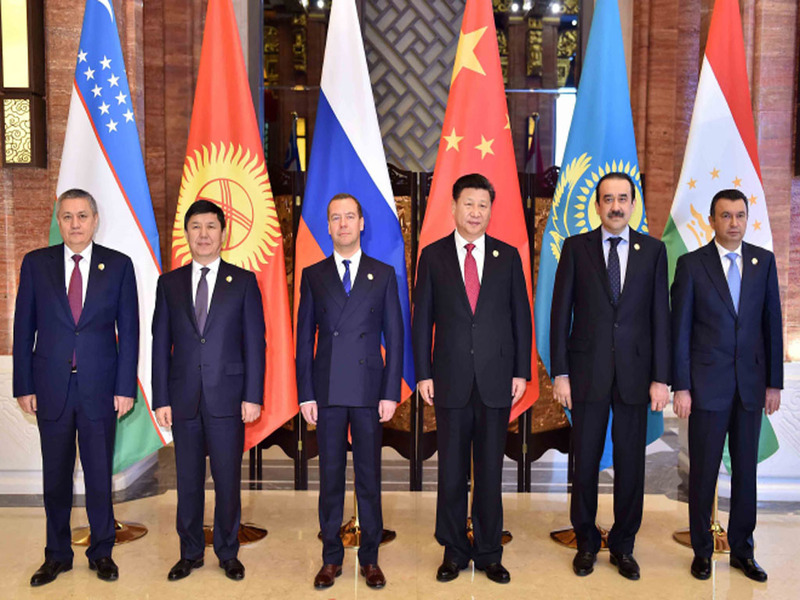 International cooperation is the only secure path through the challenges of today’s world. 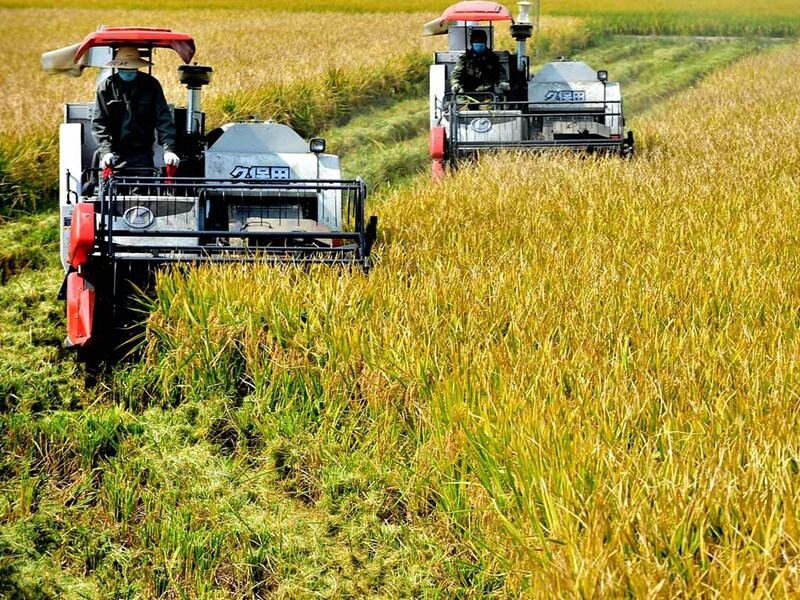 China’s agriculture requires a quality revolution. 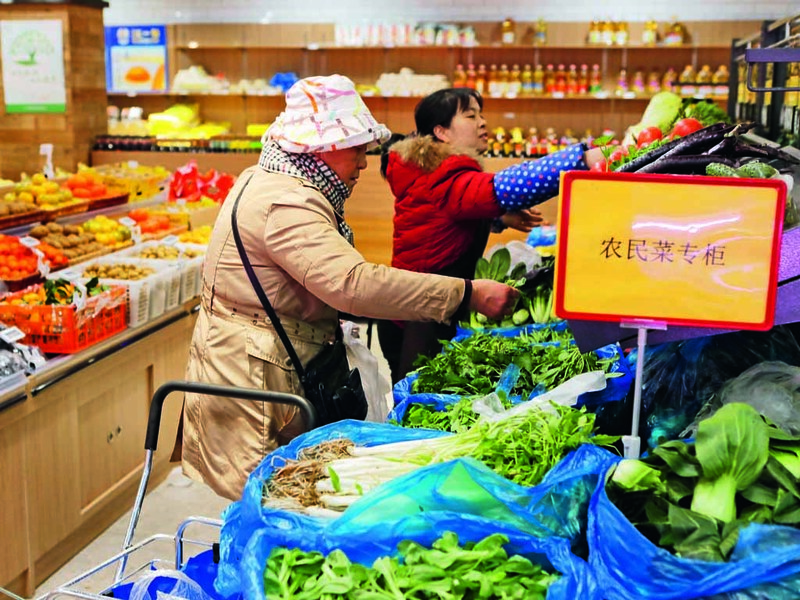 Only that will solidify effective agricultural products supply to meet the demands of social development.